We had a wonderful experience working with Joe - both for our engagement photos and our wedding photos. The composition and lighting in Joe's photography is incredible. We could not be more pleased with the results. Thank you, Joe for capturing our special memories in such an artistic, tasteful way! Joe is simply the BEST! 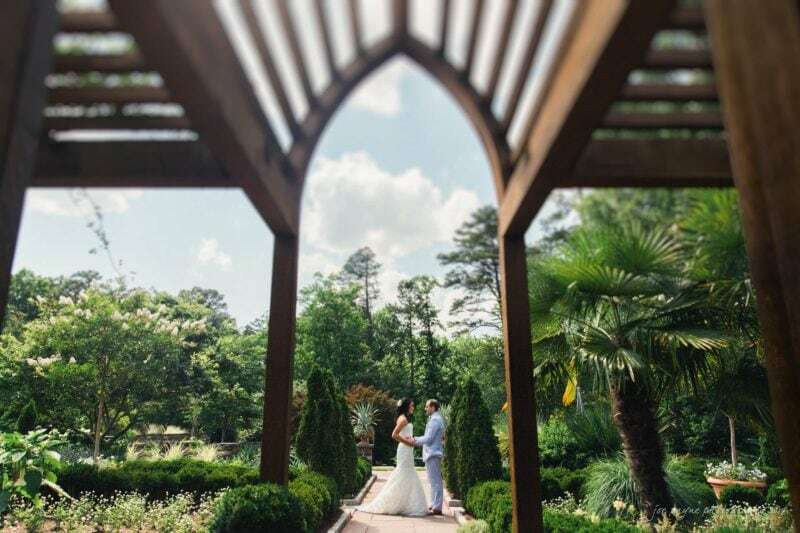 Whether the photos taken indoors at the Duke Chapel or outdoors at the Washington Duke Inn - his work is simply OUTSTANDING! 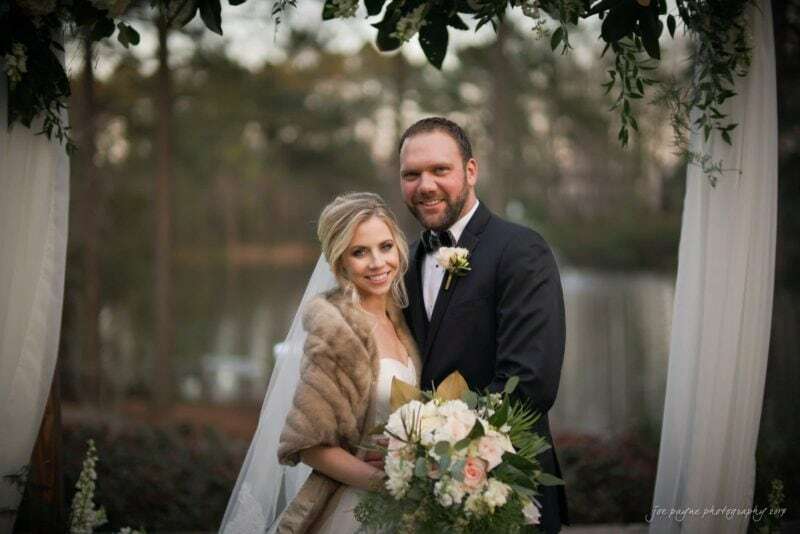 Joe created forever memories of our special day. My wife and I HIGHLY recommend Joe Payne. The bonus - Joe is a terrific person. Joe is an incredible photographer! We hired him for our wedding and are so pleased with the way our photos turned out. He pays attention to every detail. Joe focuses on capturing great moments between people and also creating beautiful, artistic compositions. I did a ton of research and spoke to multiple photographers before confirming Joe, and I was so happy with the decision! Joe is an amazing photographer and so easy to work with. I definitely recommend him to others!